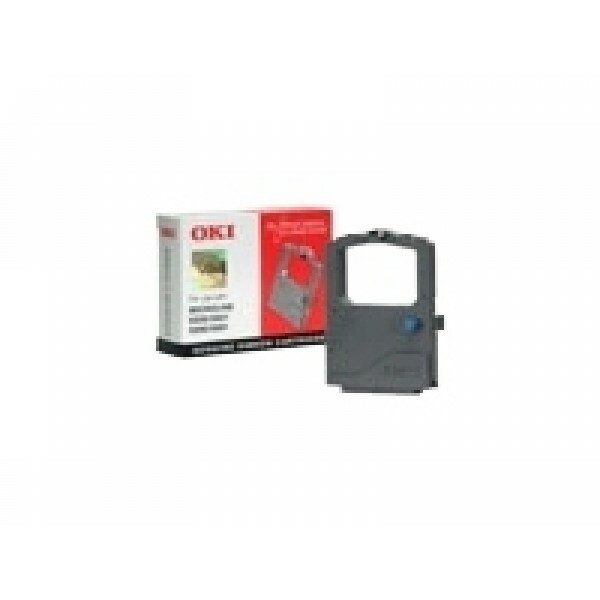 OKI Black Ribbon Cartridge ML5500/5520/5521/5590/5591, NON-EU. 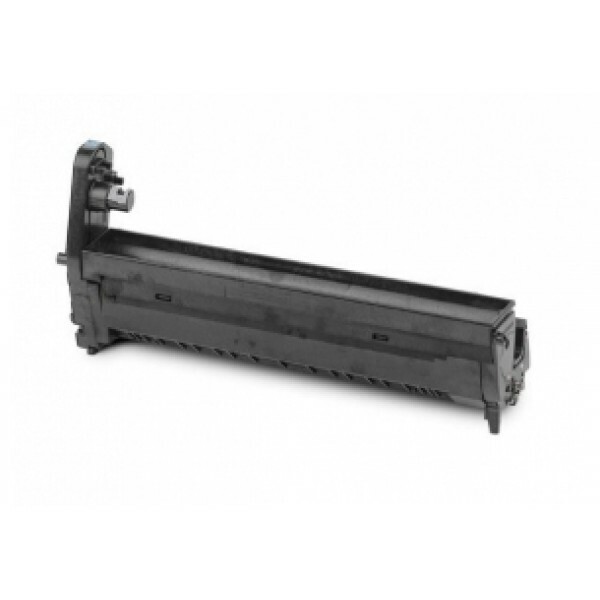 Compatibility: ML5500/5520/5521/5590/5591, Print yield: 4000000 characters, Colour of product: Black..
OKI 44315107. Compatibility: OKI C610, Page yield: 20000 pages, Print technology: LED. Package width: 372 mm, Package depth: 149 mm, Package height: 231 mm..
OKI 44315108. Compatibility: OKI C610, Page yield: 20000 pages, Print technology: LED. 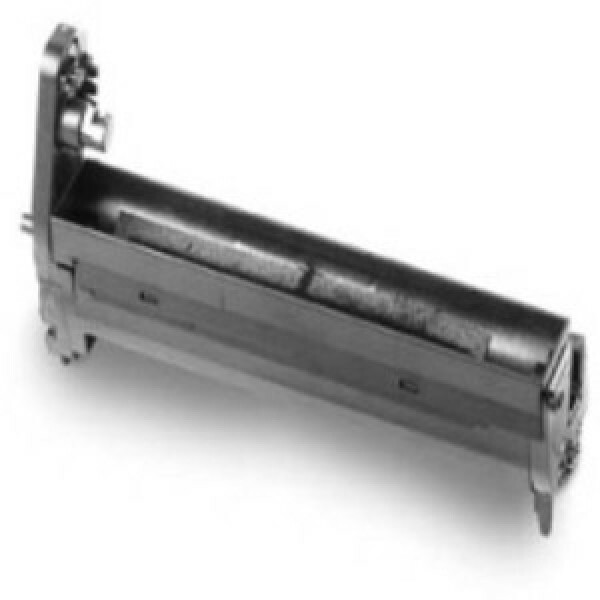 Package width: 372 mm, Package depth: 149 mm, Package height: 231 mm..